What we consider to be the world’s largest organism has changed over time. At one point, the largest animal crown went to a 150 ton female blue whale. And General Sherman, a 275 foot tall Giant Sequoia was the largest plant. In 1992, scientists discovered a fungus in northern Michigan and proclaimed it to be the world’s largest organism. Not nearly as visually stunning as a Giant Sequoia, this type of fungus is a filagree of mushrooms and rootlike tentacles spawned by a single fertilized spore. Over time it had grown to cover 37 acres, most of this below ground. Subsequent mushroom hunts uncovered even larger specimens elsewhere. Stretching over 1,600 miles and visible from space, I often hear the Great Barrier Reef called the world’s largest organism. But the reef is not a single organism. It is created from the limestone secretions of a great number of different reef-producing coral species. 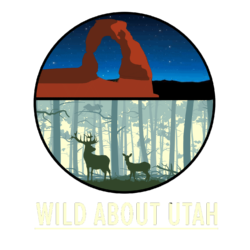 Fungi, reefs and giant trees are all very worthy biological wonders, but the thing that gets my largest organism vote is right here in Utah. Like the Great Barrier Reef, it’s so vast you really need to see it from a plane or even satellite. Like General Sherman, it has its own name—Pando—-meaning “I spread” in Latin. 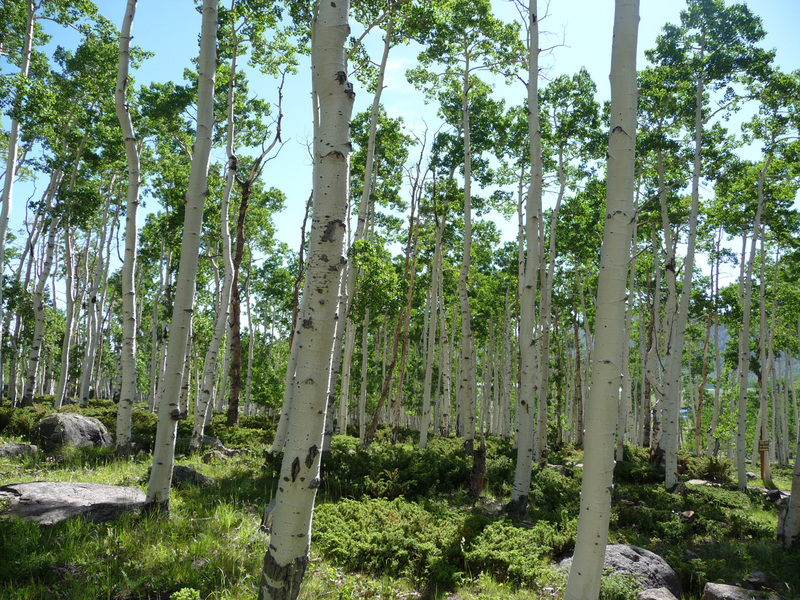 Pando can be seen is spreading itself in Fishlake National Forest in south central Utah. So what is Pando? And why is it so remarkable? Pando is a clonal aspen colony. Each “tree” that we see in an aspen forest is not an individual tree at all but a genetically identical stem connected underground to its parent clone. More trees arise from lateral roots, creating a group of genetically identical trees. But, biologically speaking, the colony is just one individual plant. Recent genetic testing by Dr. Karen Mock of Utah State University confirms Pando’s enormous size- it covers over 106 acres and contains around 47,000 aboveground stems or suckers. When you consider the volume represented by the trees and root system, Pando easily wins the title of world’s largest organism. So far anyway. 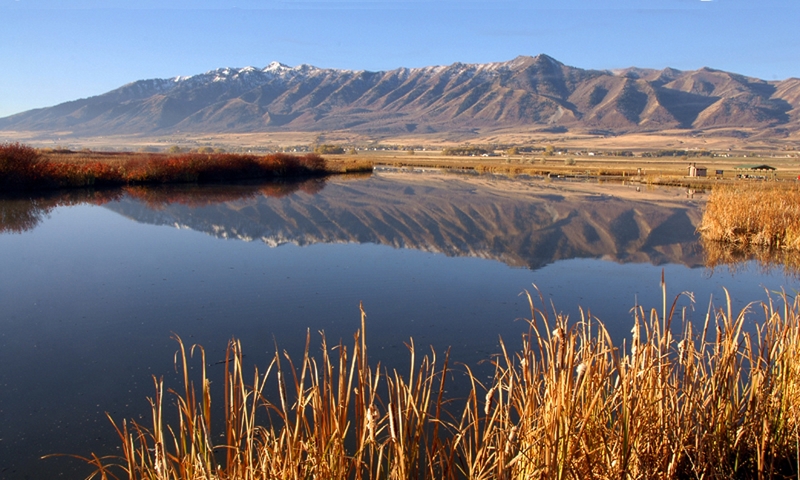 Thanks to Dr. Karen Mock of Utah State University’s College of Natural Resources for her help in developing this piece. Habeck, R. J. 1992. Sequoiadendron giganteum. In: Fire Effects Information System, [Online]. U.S. Department of Agriculture, Forest Service, Rocky Mountain Research Station, Fire Sciences Laboratory (Producer). Available: http://www.fs.fed.us/database/feis/ [Accessed September 2, 2010].